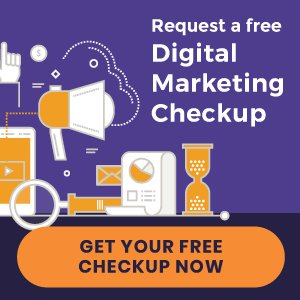 Chiropractors Dr. Rob Skleryk and Dr. Yuen Yee Ng-Skleryk have the experience needed to provide care for all ages and levels of health. We create plans tailored to your health goals. Find out more by visiting our website today! Better performance at home and work are just around the corner! 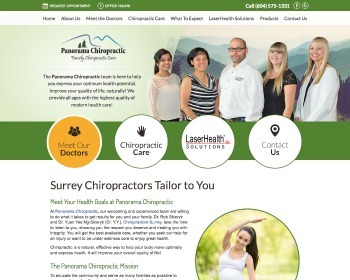 Meet Chiropractor, J.G. 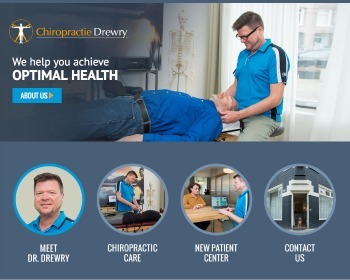 Drewry, and discover how chiropractic care can enhance your health and well-being, naturally. 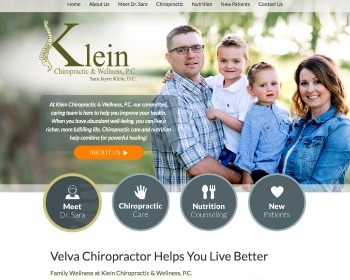 Chiropractor Sara Klein brings a full-body approach to your health care. Experience the highest levels of wellness with chiropractic care and nutrition, for well-being inside and out. Visit our website today to find out more!